For the SAM Remix event hosted by the Seattle Art Museum the SAM invited me to exhibit my interactive installation Figura Extempore. 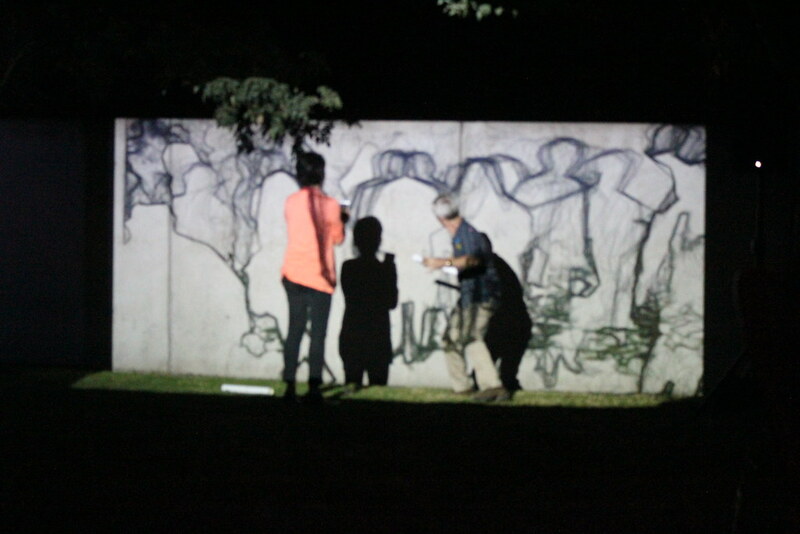 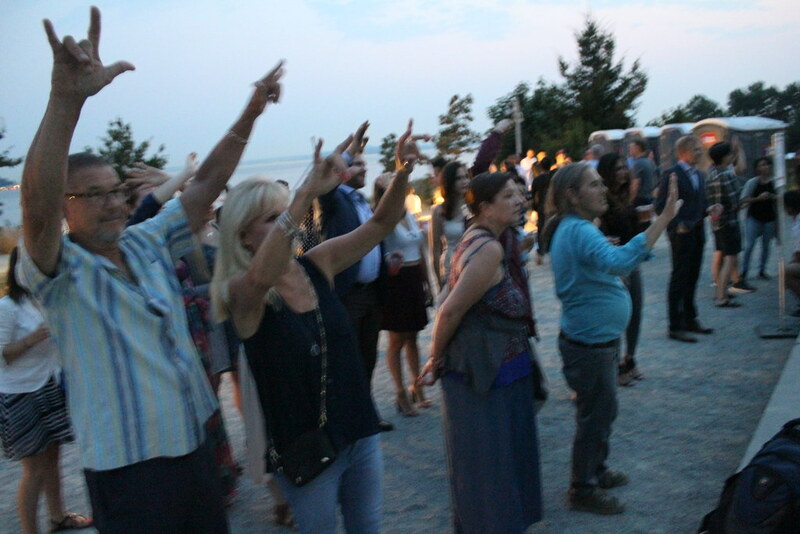 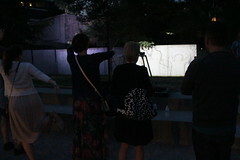 Throughout the evening several hundred visitors made their way along the footpath of the Olympic Sculpture Park to experience my and other artists work. 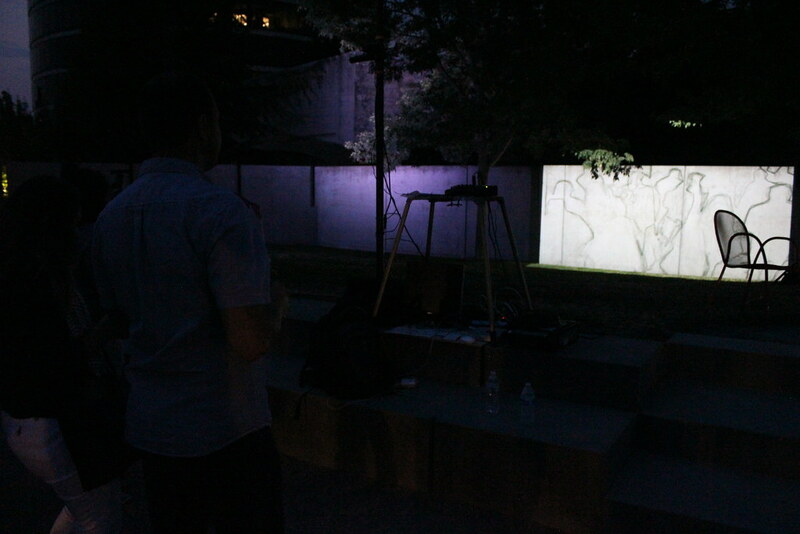 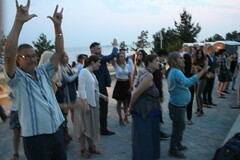 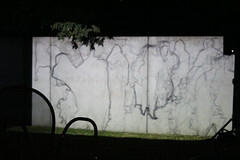 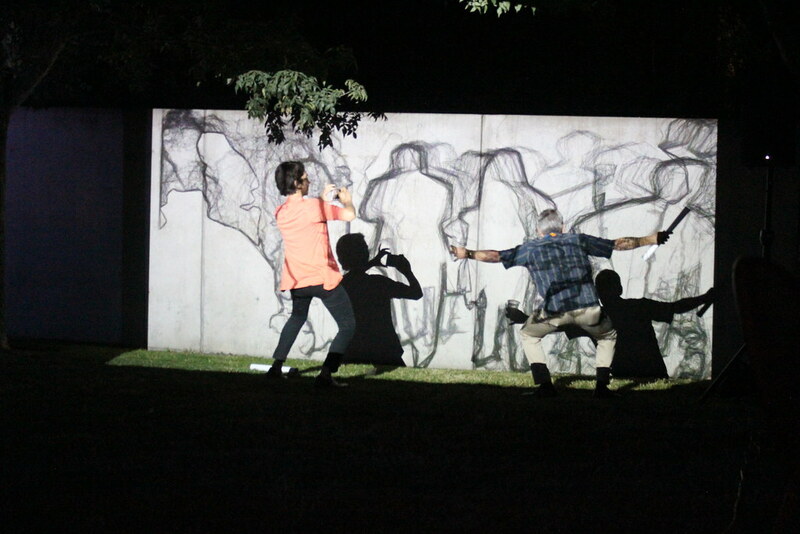 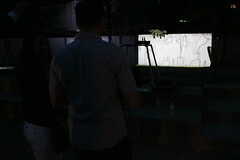 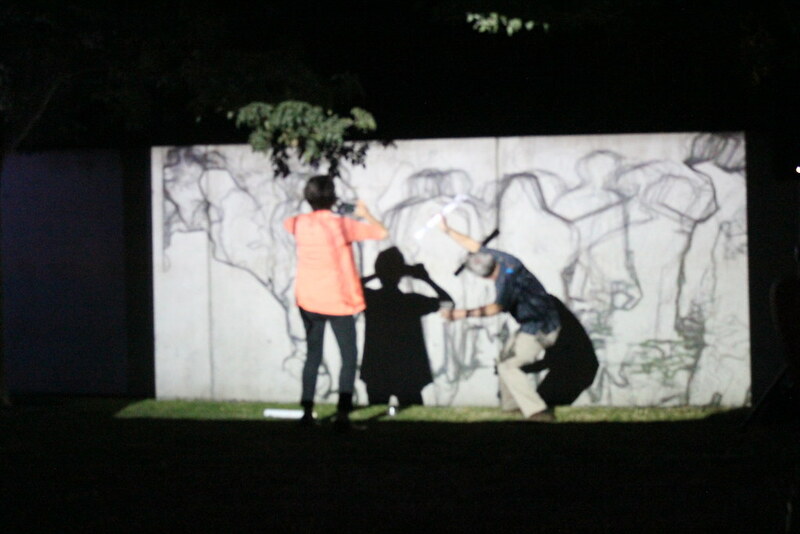 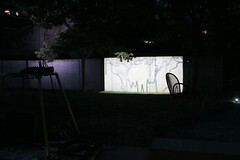 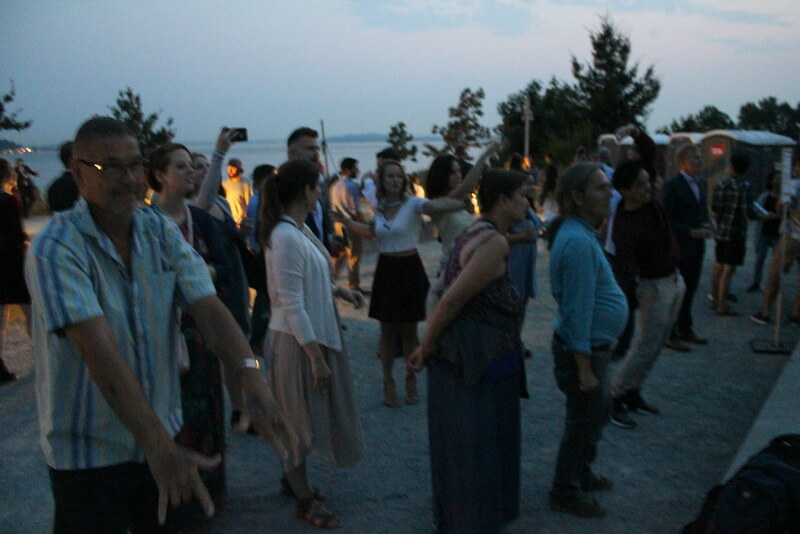 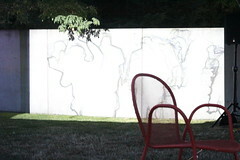 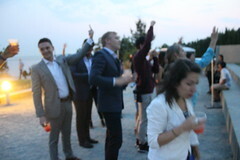 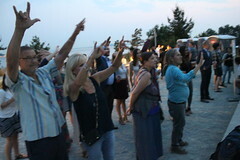 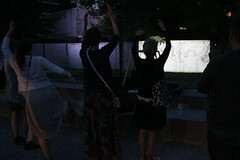 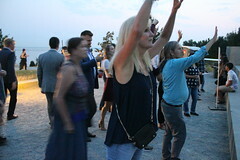 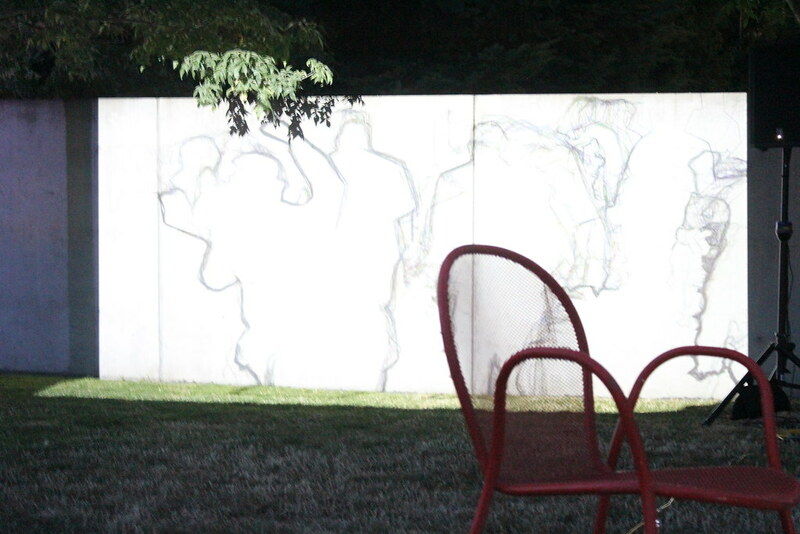 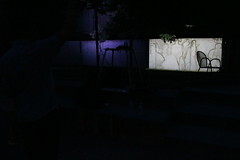 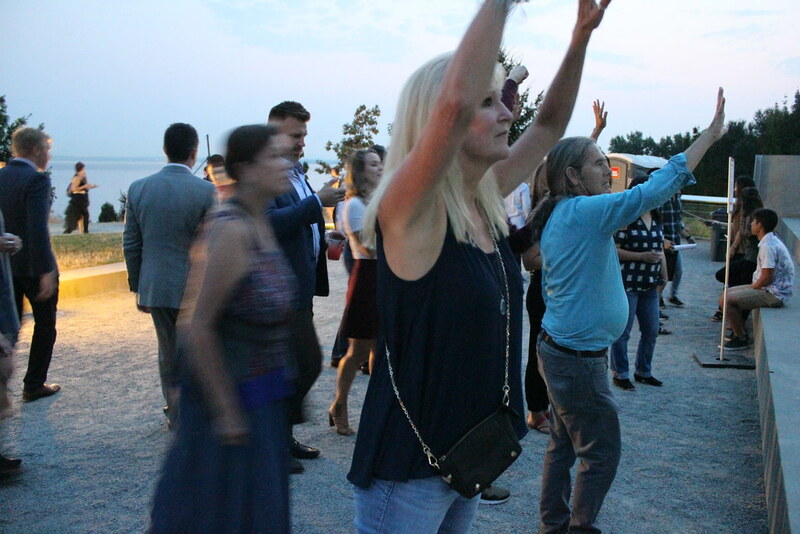 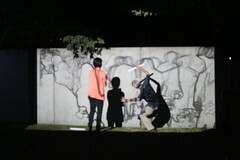 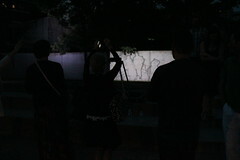 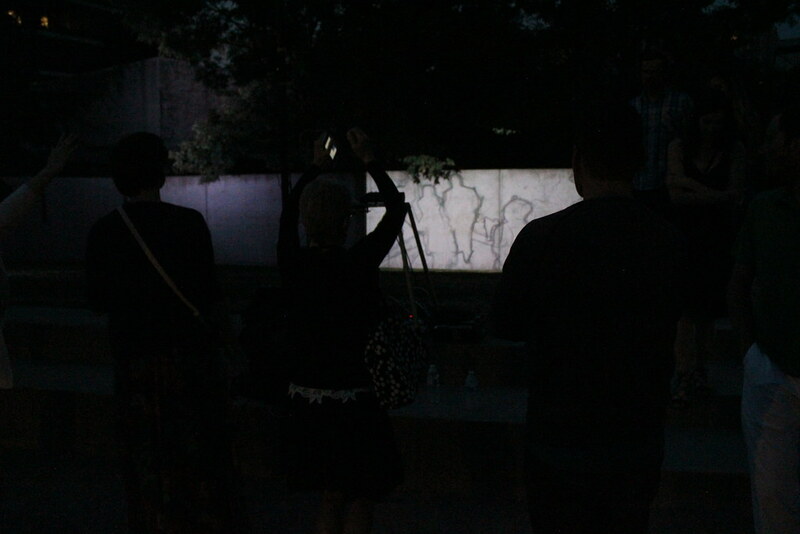 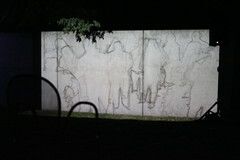 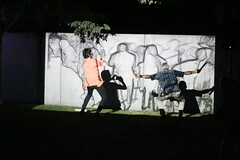 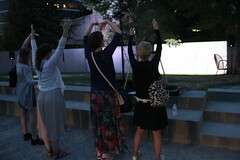 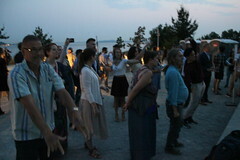 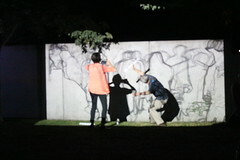 In addition to the work being open to the public there were also two dance performances that utilized the interactive artwork.